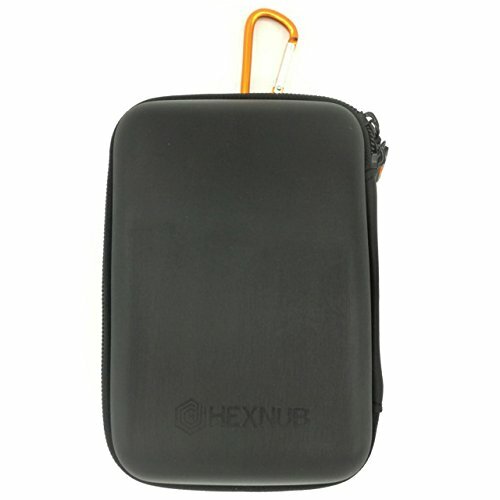 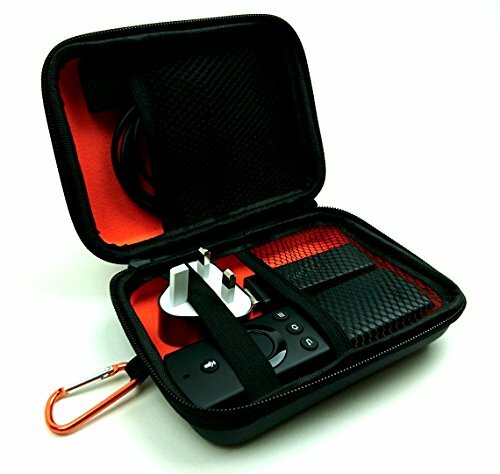 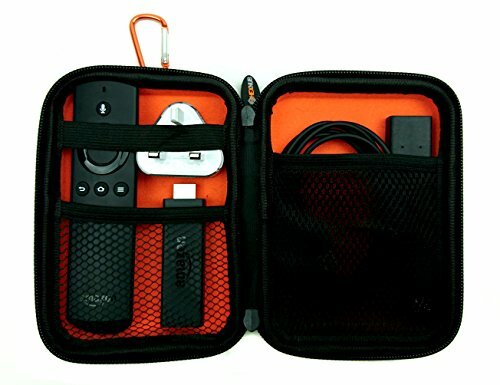 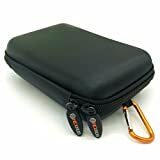 TechTidy Eva Travel Case by Hexnub is designed to fit 1st Generation Amazon Fire TV Stick, Alexa Voice and Echo Dot Remotes, cables and accessories. 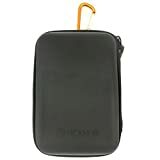 The orange soft inner lining, high quality black mesh and brushed effect hard shell makes for the perfect travel case. 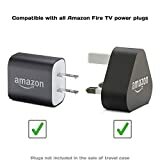 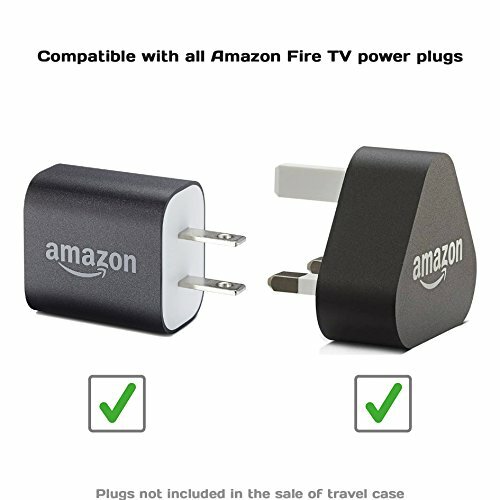 Fits all international plugs types. 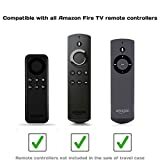 Amazon Fire TV stick sold separately.